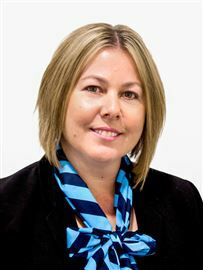 Sam is a joint business owner and Managing Director of Harcourts South Coast, with offices in Victor Harbor and Goolwa. In her role, Sam oversees all matters financial, HR and administration, whilst overseeing the ever expanding Property Management Department. With over 30 staff, Harcourts South Coast has been acknowledged as one of the top franchise businesses in the Australian network. Harcourts South Coast was purchased by the current Directors in 2010. Prior to this, Sam was Client Services Manager at Brock Real Estate reporting to the CEO and responsible for all HR, IT, administration, events and driving the culture of the business. Brock Real Estate employed 100 staff and her expertise covered all divisions of the business, including residential, commercial, urban projects and finance. 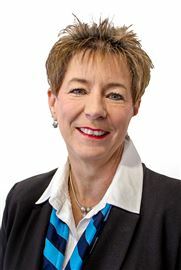 Sam has over 30 years’ experience in the real estate industry, gained across a wide spectrum of SA, having initially started her career with Barry Burroughs South of Adelaide, before working for eleven years with Ray White Clare Valley. Over the past 15 years, Sam has regularly undertaken a broad range of real estate and industry related training programmes to enhance her business management skills. These programs have included leadership seminars, IT training, human resource training and industrial relations workshops, all of which support her diverse administrative and business management expertise, cumulating with an MBA through UNISA in 2011. 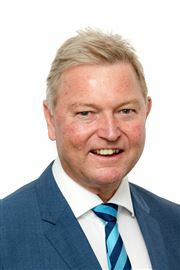 Sam has been on the Board of the Real Estate Employers Federation of SA for the last eight years, the last two years as Deputy President, before being appointed President of REEF in 2018. 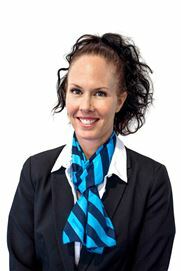 Beth Stratfold is one of the South Coast’s most respected and hard working real estate professionals. 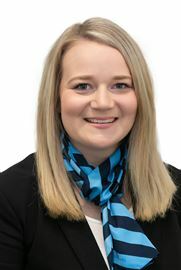 With the benefit of more than 14 years’ experience in the residential real estate industry, Beth brings a wealth of knowledge to our team in real estate sales with Harcourts, establishing a solid database of long term and loyal clients across the South Coast and Adelaide. 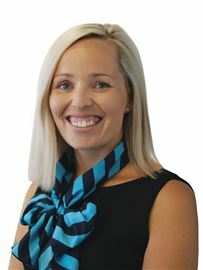 Beth was previously employed by Knight Frank for 8 years, managing the iconic South Australian tourism destination Adelaide Central Market, overseeing over 80 retail tenancies and reporting direct to the Adelaide City Council and its elected members. 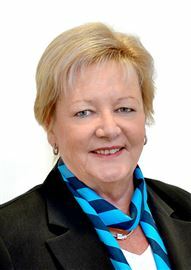 She currently serves on the board of REI Super, the real estate industry superannuation fund, a role which she is immensely proud of and has held for over 20 years. 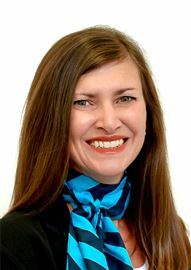 Beth sells across the Coast serving clients that are predominantly from referral business, who draw upon her extensive experience and knowledge to achieve results. 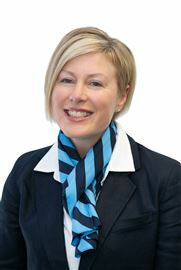 Beth is also a member of the Real Estate Institute of South Australia. 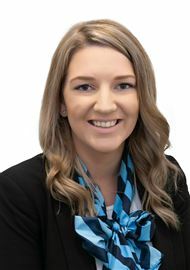 Beth is a valued member of the Harcourts South Coast team, making a tremendous impression on her clients with her honest, friendly and professional nature. It's all about you! When it comes to selling your home, it’s all about you, your needs, your desires and your next destination. I build clients for life due to my passion, knowledge and upfront honest approach. I will give you endless support, open communication and feedback throughout the selling and buying process making your property transaction feel seamless. Your mind will certainly be at ease knowing you are in the best hands with your major asset. Together we will create a one of a kind marketing plan that will set your property apart from the rest and get you the best results in the market place today. Carly lives locally and sells locally. so for a confidential discussion with a real estate agent who truly listens call her on 0439 860 866 today. 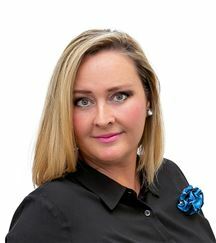 Jemma Morris has been in the industry since 2003, and was trained by one of Australia’s leading residential project marketing experts, initially starting out selling the first several hundred residential house lots within The Marina Hindmarsh Island. 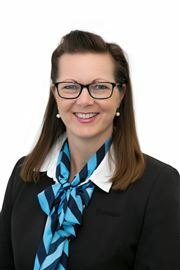 Jemma has been specialising in Hindmarsh Island real estate for the past 15 years with the same Real Estate agency, most recently as General Manager, and has recently joined the Harcourts South Coast team. With so much knowledge and experience of the Hindmarsh Island area, Jemma is proud to be managing the sales enquiry for the new 90 lot Sturt Ridge Estate which is located on the North side of Hindmarsh Island. Civil works for this project are under way right now. 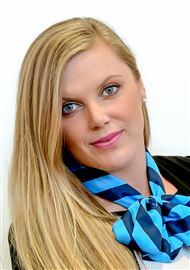 One of Jemma’s recent highlights was being awarded the ‘Rate My Agent’ Agent of the Year in 2018 for the Hindmarsh Island area and she has secured many positive testimonials from both purchasers and vendors. 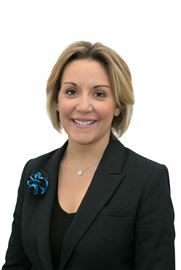 Jemma’s approach includes frequent and timely communication with developers, vendors and purchasers and new opportunities for clients are rarely missed. 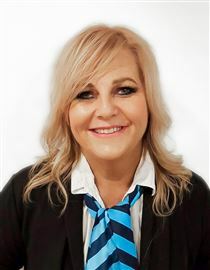 She brings a strong psychological perception to her sales role and has well established experience in waterfront homes, lifestyle properties, project marketing and residential land. Jemma and her husband reside in the Coorong Quays Estate with their two children. As a family they love to support the Southern Breakers Soccer Club and Goolwa Investigator College. 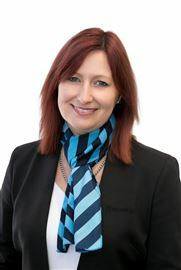 Kathleen has been a dedicated and passionate part of the South Australian real estate industry since 2001. A Fleurieu local, Kathleen moved to the South Coast in 1999 with her four children and has since become a proud supporter of many local community and sporting groups. She also supports the Harcourts Foundation - which has gifted more than $4 million to worthy charities since 2008. Widely respected among her peers and clients for her dynamic personality and exceptional negotiating skills, Kathleen has earned a reputation as an outstanding operator and has built an extensive and loyal database of clients. Kathleen’s drive, determination and enthusiasm are reflected in her many industry achievements. Most recently, Kathleen created a new sales benchmark for the South Coast and was recognised as South Australia’s best at the Harcourts Annual Awards – taking away the diamond pin for achieving more than $325 million in sales. 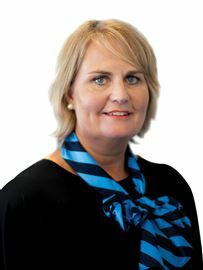 This also ranked her among the top 20 Harcourts agents in the country. 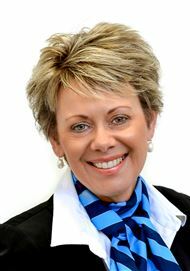 Kathleen is committed to helping a diverse range of buyers and sellers to achieve their real estate dreams. 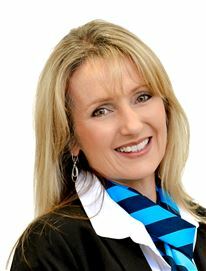 She sells property anywhere from Goolwa and Hindmarsh Island to Port Elliot, Middleton, Encounter Bay and Victor Harbor. So if you are looking for an agent that will work for you in achieving the highest and best price for your property the agent that will make the difference between For Sale and Sold then call Kathleen today! Nathan grew up in a real estate family, so you might say the real estate industry is in his blood! With over a decade’s experience in professional real estate sales, Nathan brings experience, innovative ideas and passion to his sales campaigns. 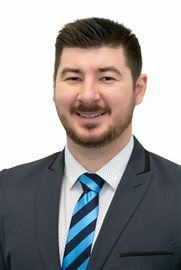 Nathan is an outstanding young member of the Harcourts South Coast team which is evident through his multiple industry awards, including Outstanding Sales Performance in SA, number 2 Best Performing Lister and the renown Rising Star Award for 2013. The foundation for Nathan’s success is a result of him recognising the importance of putting his clients first, he always ensures that the process runs smoothly for both the Vendors and Purchasers "I’m committed to doing all I can to make the sales process an enjoyable one for our clients. There are no tricks or secrets for success, it’s about being honest, reliable and just working hard and doing what you say you are going to do”. Nathan is a local and has lived on the south coast for over 17 years. He has also spent time working in the United Kingdom and Canada. It’s this local knowledge in combination with global experience that makes him a great asset to our team. 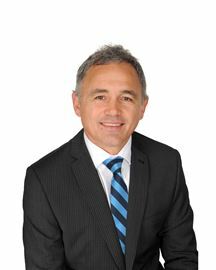 This makes him a great person to have on your side when buying or selling property throughout the South Coast. Ryan is a passionate and committed real estate professional person, dedicated to meeting his clients’ needs. Having lived in Goolwa for 30 years, he has extensive and sound knowledge of the beautiful South Coast region. This insight and understanding has proven invaluable to many of his buyers and vendors over the years. His enthusiasm for real estate means he’s willing to go the extra mile to assist in any way possible; ensuring that all clients leave satisfied with the service that they have been received. Ryan’s professionalism and integrity is recognised by his clients and others in the industry and he is always keen to develop himself and ensure his industry skills and knowledge are up to date and relevant. 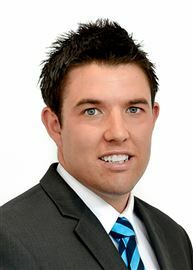 Ryan is involved in various sporting clubs and associations and a great asset to the Harcourts South Coast team and our focus on providing you with a range of quality real estate services. 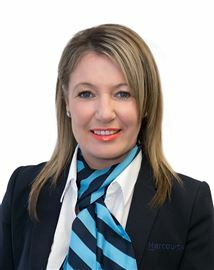 Loyal to Harcourts South Coast since commencing her sales career in 2005, Sue has achieved phenomenal sales success to become one of South Australia’s top female agents with numerous awards and accolades to her name. Sue is a fifth generation local of the area, growing up on her parents property in Victor Harbor before going on to raise a family and run a farm of her own at Back Valley with husband Greg, before finally moving to the beach at Encounter Bay. A lifetime of living and working on the Fleurieu Peninsula has given Sue a unique understanding of the location’s wonderful lifestyle appeal together with valuable insight into movements and emerging trends in the local real estate market. Based at Victor Harbor, Sue’s local knowledge is unsurpassed making her the agent of choice when it comes to rural and residential sales. Sue aims to make the experience of selling your home smooth and stress free, attending to every little detail so that nothing is left to chance. 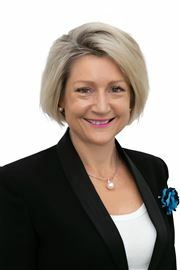 “I want to minimize the stress of selling by giving my clients a highly personalised service that they will remember for all the right reasons.” Well known for her friendly nature, natural empathy and solid work ethic; Sue says that gaining her clients’ trust is the most important factor in achieving successful outcomes. With enthusiastic responses from past clients, who acknowledge her ability to make the sales process seamless and enjoyable, it is hardly any wonder that she receives a high level of repeat business. 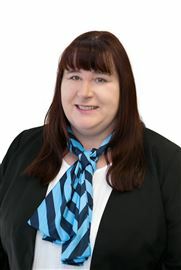 When not working, Sue enjoys walking, cycling, reading and cooking and spending time with her family. She can be seen most mornings beginning the day with a walk along the beach front at Encounter Bay. Valuing Harcourts for its large team environment and impeccable reputation for delivering superior marketing and support networks, Sue holds her Diploma of Property and continues to cement her reputation as a true professional who is known for getting results and doing a fantastic job. 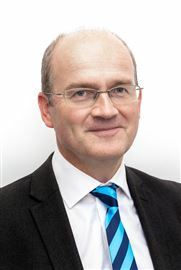 Wayne is recognised as a successful, high profile, real estate specialist with over 23 year Industry experience including seven years as Principal of a busy Harcourts office. He holds a certificate in Real Estate Agency as a Licensed Manager and Australian Investment Advisory qualifications. 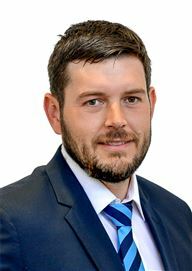 His experience in Management and Sales combined with an earlier background in banking and finance has given him valuable specialist knowledge, a genuine interest in people and a strong work ethic. Wayne sees his key to success in his passion for people and real estate, a keen sense of humour and a philosophy that each new buyer or seller is a client for life. He prides himself on his in depth knowledge of the local market and his strong negotiation and networking skills to achieve successful sales. “I am delighted when I exceed my client’s expectations with a total commitment to service excellence in keeping them involved and informed every step along the way towards achieving the best possible buying or selling outcome.” Wayne is part of the award winning Harcourts South Coast team who will work closely with you in delivering the very latest technology and resources to achieve your real estate goals. Jason Wright brings professional service and a passion for all areas of Real Estate to deliver the best possible Holiday management. With a history of commercial management with large local government and state owned buildings, administration and management coupled with a diploma of management your investment property is in safe hands. Jason has been a resident of Victor Harbor for the past 5 years and before this would commute every weekend to enjoy the relaxed lifestyle that the coastal location has to offer. 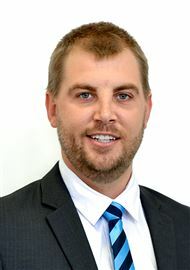 Jason delivers exciting new marketing ideas and new initiatives to give your property maximum exposure and will endeavour to make owing a holiday property a pleasure with excellent communication skills and attention to detail; your investment will be safe with Brock Harcourts Victor Harbor. Previously being a successful small business owner and with over four years experience in Property Management, Kayla is bringing a wide range of skill-sets and knowledge to our team as well as our customers holiday experience. 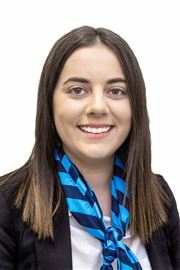 Kayla enjoys assisting guests with selecting a holiday house that is going to suit their needs and ensure they make the most of their time down at the South Coast. Kayla recently moved to the Fleurieu Peninsula with her young family, and they now find themselves knowing all the special spots that the Fleurieu has to offer. 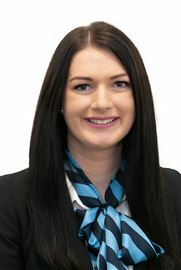 She is now excited to be a part of Harcourts South Coast, and being able to bring her knowledge of permanent property management along with her vibrant personality and energy to the holiday letting field. Your Beach House Awaits You! A Rare Victor Harbor Gem. Best Buy for Coastal Views! Your Dream Beach House Awaits! Lifestyle Living on the Lake! Unwind in Port Elliot style! Surf's Up - What A View! Be sustainable with 5KW solar!